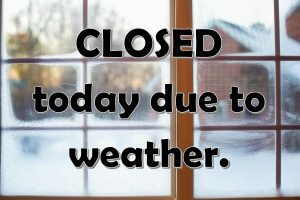 Closed Today – Jan. 30th !!! 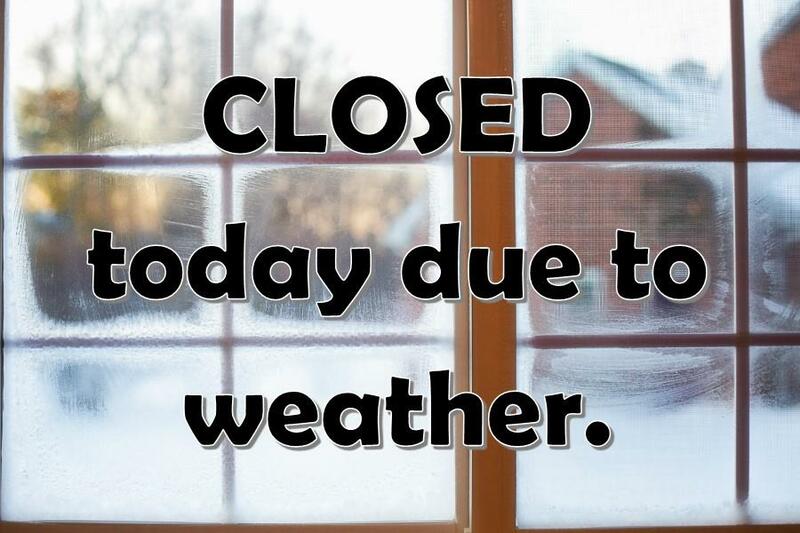 Due to the extreme cold weather, we are closed today. Stay home and stay warm, everyone!